Those of you who went for the Coffee Santhe at the beautiful boulevard on MG Road, Bangalore, would have smelt, sipped and admired the coffee varieties and other goodies there. It was a treat to see the coffee video, listen to the coffee story, experience the different flavours of coffee, and admire the various ways in which coffee can be a part of our lives. Coffee jewelry, coffee flavoured desserts, coffee furniture, varieties of kaapi and coffee vied for attention. The health brochures on coffee brought out by the Coffee Board caught my attention. 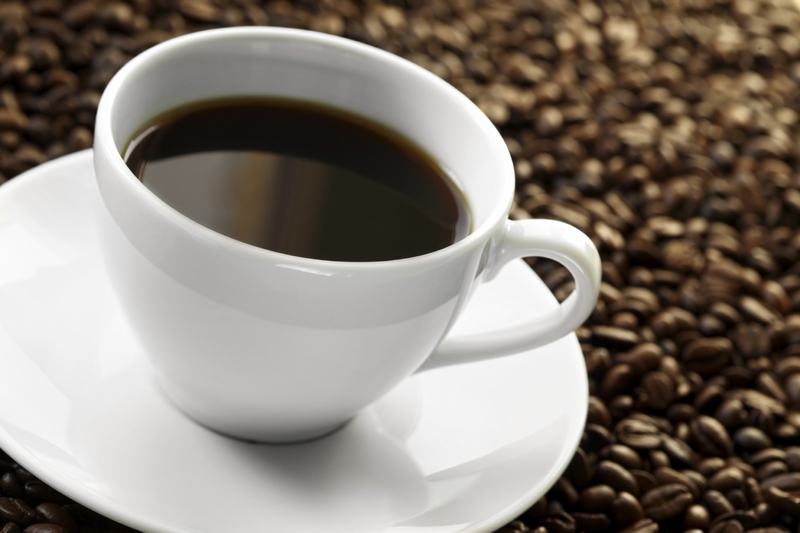 A brochure on coffee & Parkinson’s says that there could be an inverse relationship between coffee drinking and the development of Parkinson’s although the mechanism of action is yet to be identified. Another brochure quoted a study to say that men who drank 2 to 3 cups of coffee per day had lesser risk of gall bladder stones. The brochure on coffee and diabetes said that there could be a protective mechanism of coffee against type 2 diabetes, although this area requires much more research and is currently inconclusive. While coffee is definitely coming back into the limelight, most research studies are being done in the western countries. 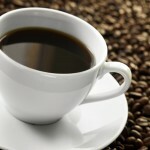 The effects of coffee on health seen there might not necessarily apply to us or vice versa. India has a large coffee-drinking population and it would be worthwhile to run studies in our country to understand the true efficacy on health. Meanwhile, if you’re a coffee drinker enjoy it but keep the intake to 2 cups a day. 0 Comments | Posted by admin at 5:43 am. Leave a comment! Wish you All, a Peaceful, Prosperous & Healthy 2014!! Thank you for following my blog for a year. Do share the blog with your friends and family members. 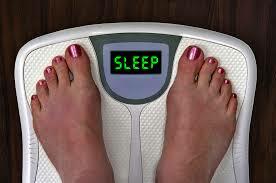 We’re starting this year by talking about sleep deprivation and body weight. Never thought that the two would be connected, right? 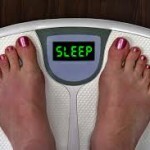 More and more studies on sleep are telling us that the lack of it can cause a host of health problems including weight gain. Lack of adequate sleep can disrupt the hunger hormones (ghrelin & leptin), increase food cravings, reduce energy expenditure and favour fat storage in the body. This is a great formula for weight gain and associated problems. Lack of adequate sleep can also affect us mentally – increase irritability, reduce the ability to concentrate, affect mood, etc. Ensure that you get a minimum of 7 hours of sleep at night. If you cannot manage it at a stretch, take a short nap during the day to give your mind and body sufficient rest. 0 Comments | Posted by admin at 6:27 am. Leave a comment! A research study recently published in the West says that organic milk is more beneficial than non-organic version. Although all varieties of milk contain protein, calcium, riboflavin and other nutrients, organic milk was found to have a better balance of essential fatty acids – omega 3 and omega 6. More of omega 3 fats and less of omega 6 fats is known to be heart healthy. Omega 6 fats (which come thru some of the high PUFA oils, fried snacks, etc) in excess can be one of the causes for many illnesses. Organic milk with its greater proportion of omega 3 fats can become an addition in the list of omega 3 foods like fish and flaxseed. Additionally, organic foods are always good for the earth! 0 Comments | Posted by admin at 7:20 am. Leave a comment! 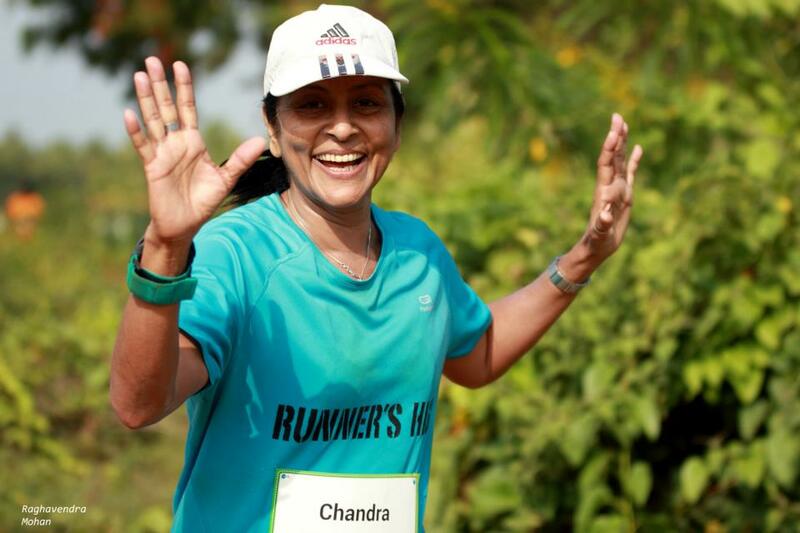 Sheela Krishnaswamy – How long have you been a runner? Chandra Gopalan – 10 years. SK – What are the runs / marathons you have participated in and which ones do you continue to participate in regularly? 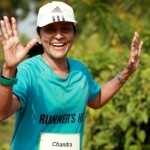 CG – I have done the Mumbai Marathon, Kaveri Trail Marathon, Bangalore Ultra, every year since 2006. Other occasional ones are Auroville, Bangkok, Melbourne. A total of 30 marathons & ultra marathons. SK – When did you start training for the 100 km run? What was your training regimen? CG – I started training in April 2013. I trained for 6 months. The training regime was quite tough. I had to do a mix of long runs, short speed runs, heat runs, mountain runs, etc. To train the body to keep awake on Ultra day, I have done 3 night runs, starting at midnight & ending at dawn. SK – What were the highlights / ups & downs of your training? CG – The training made me very strong, both mentally and physically. I always trained with a group of 7- 8 guys. We did a 10 hour run in interior Tamil Nadu in Dharmapuri. This was an extreme heat training. This run helped all of us manage the heat on Run day. SK – Did your food intake change while training? CG – Yes. I included a lot of ragi (naachini) and dry fruits in my diet. I was strict with having food every 3 hours. I ate 3 fruits a day, included eggs in my breakfast everyday and drank a lot of fluids. SK – How was the last week prior to the run – in terms of training, rest, food, mental make-up, etc. CG – The last week was a rest week. I increased my carb intake a bit and rested well . Mentally the whole group was very strong. We had each other on the run day. Our coach was also present to support each one of us. SK – How was the entire run experience? CG – Due to the good training, I was surprised to see myself running quite comfortably till the 80 Km mark. After that, the fatigue set in, pace dropped. The 80-90 km stretch was the slowest. Once I hit the 90 km mark and knew that I had just 10 km to go, I found renewed strength in my legs and could run quite well, specially in the last few km. It was exhilarating to finish the 100 km run. SK – What were the highlights / up & downs of the 100 km run? CG – The day was very hot. We were under the sun from 8.30 am to 4.30 pm. At one point I tripped on the trail, fell down and bruised my knee. But it did not come in the way of my run. At the 84th km I vomited, probably due to the extreme heat of the day. After this, my head was spinning as there was no nutrition in the body. I walked a bit, went to the medical tent, had a pill, ate some food and was back on the path. SK – Would you run another 100 km in future? SK – Any anecdotes you would like to share with the readers? Anything else that you would like to talk about? CG – Training is very important. If you condition your body to distances, heat, hills etc, the run becomes easier. Besides, one needs to scale up mileage slowly. I have done 50 km distances thrice and a 75 km once before I attempted a 100 km. You need to strengthen your muscles actively too. Eat sensibly and hydrate well. Most often, you are your own limitation. Once you think you can do it, you will. SK – A word of advice for prospective runners. CG – Train well and enjoy what you do. SK – A word of advice for those who don’t run or don’t have the time for physical activity. CG – You have no idea what you are missing. When you run, you are always on a high. That’s why it is called Runner’s high. Physical activity makes you feel good about yourself and face the world confidently. 0 Comments | Posted by admin at 7:16 am. Leave a comment!